Located in the heart of Madrid in a quite area. Near of cinemas, Theatres, museums, restaurants, discus, and mainshopping precint of the city. Sonsoles 'Hostal' is in the right heart of the city. 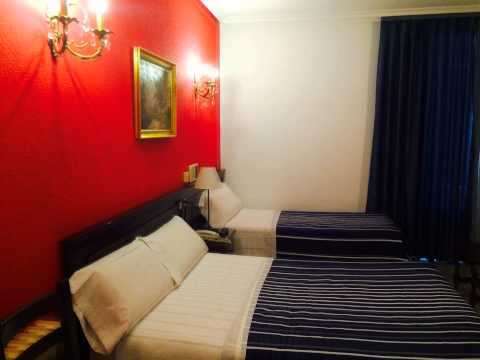 150 mts/yards away from Gran Via station. Chueca and Tribunal tube stations are just 5 minutes away walking.